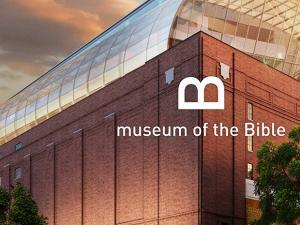 A recap of the Christian Podcast Community podcasters event held at the Museum of the Bible in Washington, DC. Andrew walks you through some of the private tour information that he gave to those in attendance. We hear from some of the guys at the Theology Driven podcast. The episode starts with a discussion about the slave Bible that was on display. Most of the topics will be about the history of the Bible tour.